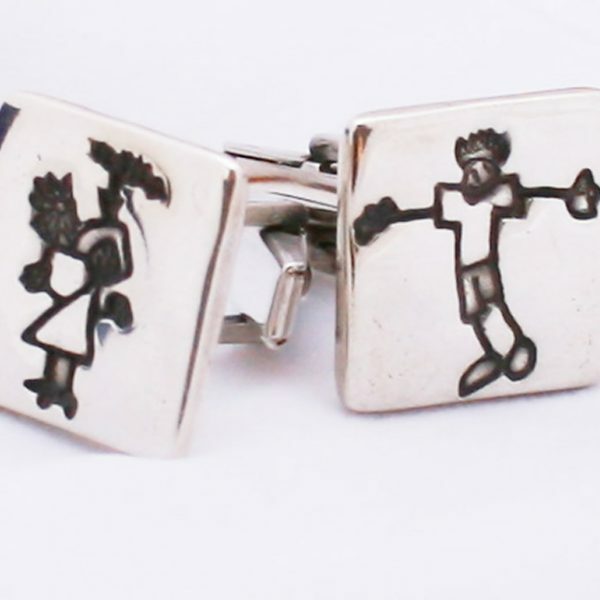 Gorgeous fine silver cufflinks handcrafted to feature the miniaturised artwork or message from a loved one. 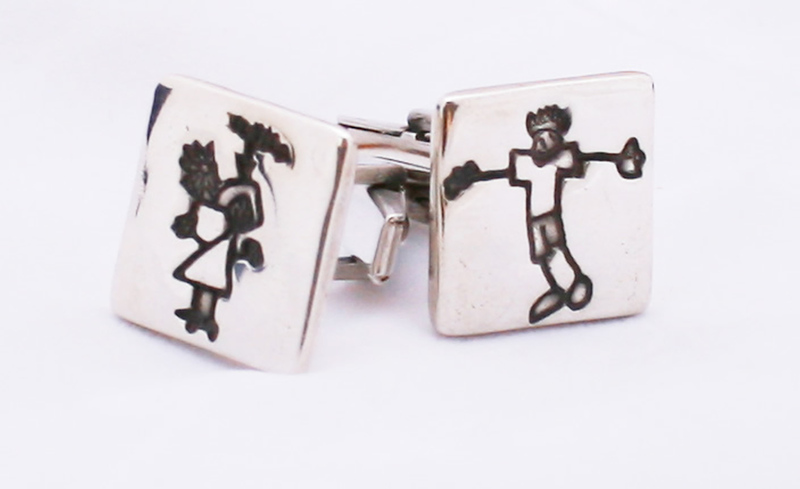 Beautifully handcrafted 99% Fine silver Art work print cufflinks ,with sterling silver backs. 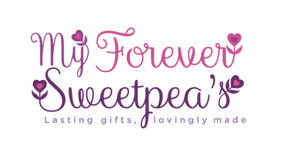 Featuring your loved special messages hand written by them or little ones precious doodles and drawings. Available in circle or square shape design. Each cufflink can be personalised to feature a name or special date on the front or back of the charm. 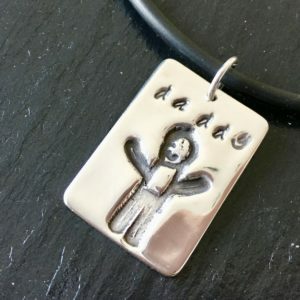 If you wish to have different doodles/ message on each cufflink, please note this will be an additional £5. After purchasing your Artwork print cufflinks you will receive an order form. 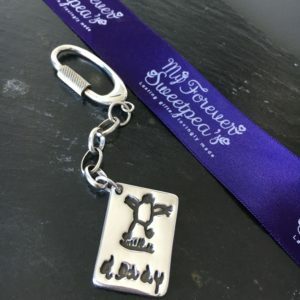 On the order from you can add details about personalisation you wish to be on your charm. You may wish to either email us your artwork or send it back to us, with your order form in the pre-paid envelope provided.